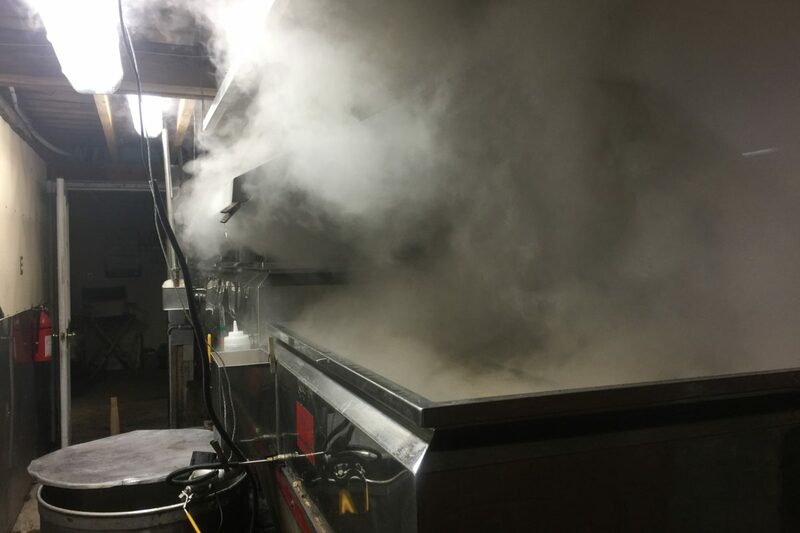 Today is the first day of Spring and the sap is boiling! Just in time for Maple Open House Weekend. Come see what all the excitement is about, March 25 and 26 from 10am until 4pm. Say goodbye to Winter in style!